This book comprehensively describes the physiological changes and consequences that occur in humans during spaceflight. It specifically presents the adaptations of the cardiovascular and the respiratory system. Specific changes occurring after 10, 20 or more days in space are depicted. Furthermore, the book explains various effective countermeasures that are required upon return of the astronauts to Earth. 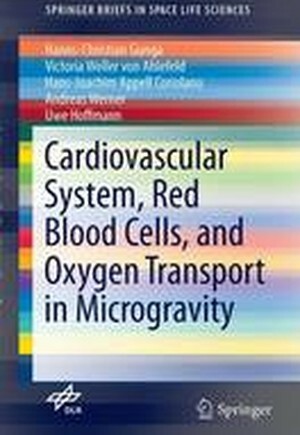 The book is a must-have for all biomedical and clinical researchers in the field of cardiovascular biology and respiration, and a fascinating reading for all interested laymen, who wish to understand a bit more about spaceflight research and technology. General Introduction.- The Cardiovascular System in Space.- Red Blood Cells in Space.- Oxygen Transport in Space.- Countermeasures.